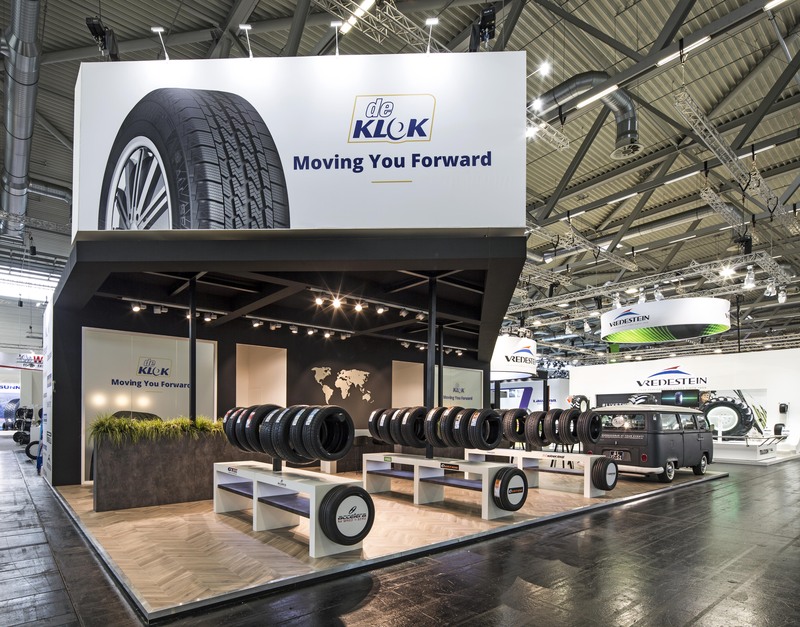 A successful exhibition starts with an inviting and striking stand with a design that fits your company. Verkerk Standbouw finds creative solutions for your participation in exhibitions or events. Our aim is to always make your exhibition a success and to take as much work as possible off your hands. We can take care of and support you with every detail. We manage all the necessary tasks for you – from the design phase and the requests for electricity, water and stand approval to the actual construction of the stand – in the Netherlands and abroad. 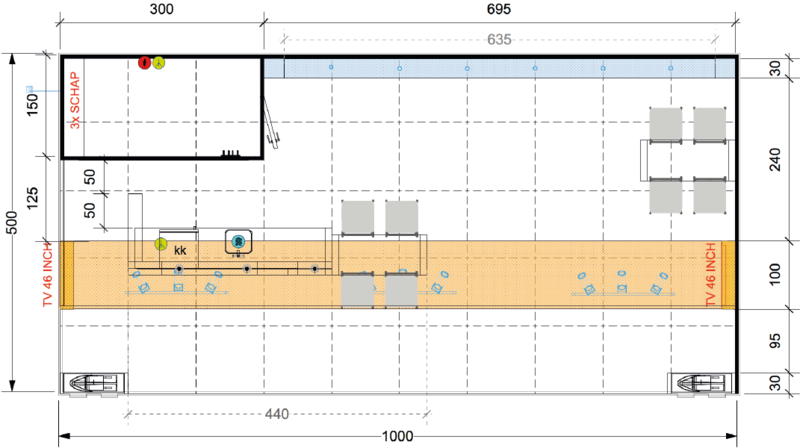 Verkerk Standbouw looks after every step of the entire process – from the design stage to construction. We take care of everything for you. Thanks to our years of experience, we know the ins and outs of the entire process of stand construction. 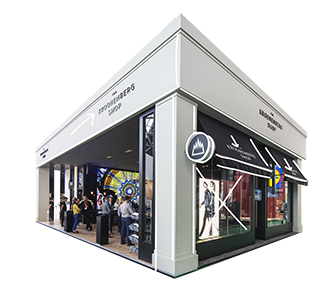 Our specialists have up-to-date knowledge and if required, they incorporate technological details into the stand. We have our own workshop, sawmill, paint shop and fleet. Since we can carry out all the tasks ourselves, we are flexible. We even do the large-format printing and signage ourselves. We are not dependent on other suppliers. Verkerk Standbouw is a family company located at the heart of the Netherlands. 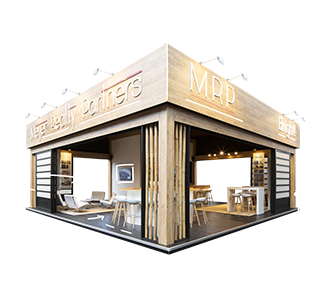 Do you want to take a look around during the construction of your stand? Our door is always open. We offer you a fixed contact person, who will always be on hand during the days of your exhibition. Not only do we construct stands in the Netherlands, we also work in other countries in Europe such as Belgium, England, France, Germany, Italy, Norway etc. 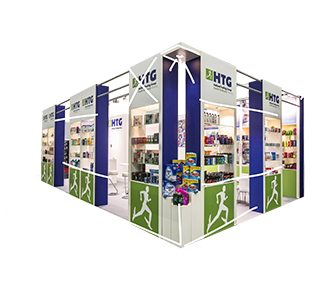 We are often the preferred supplier for the exhibition organisation.